A common saying among experienced Judoka is that the secret of Judo can be found in the little fingers and little toes. A somewhat mysterious saying - but simple when explained. Far too often, we teach a single set of techniques, when what we should be teaching (or if you’re a competitor, training in) is a set of combinations that all stem from a single technique. 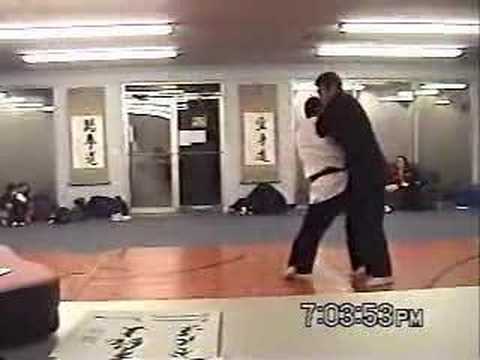 The single technique that is used as a base technique is always one of the main, power throws of Judo. 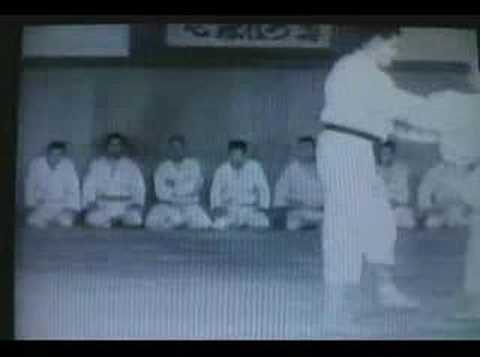 Throws such as Osotogari, Uchimata, Taiotoshi, are all very suitable candidates for this type of training. 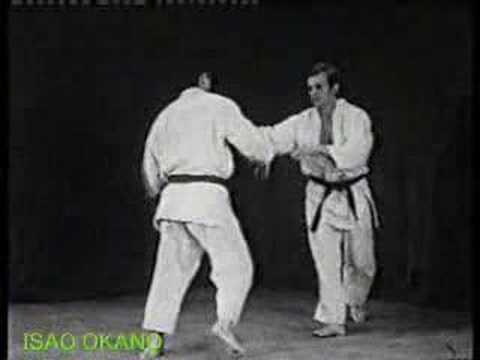 Ran across a wonderful set of linked techniques in a seminar by the Sensei Kazuo Shinohara from the Kodokan… We were playing around with this in training, and I thought I’d pass it along. 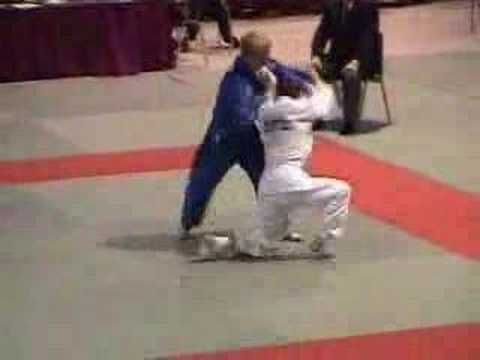 I’m sure that those familiar with my website have read my article: Classical Osoto Gari Doesn’t Work! And yet, I’m constantly amazed at those who don’t understand the simple concept. 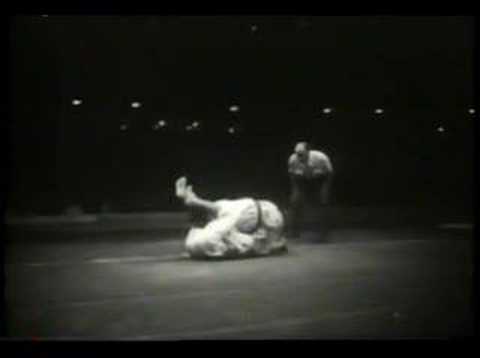 Feet, more correctly, your opponent’s feet, are apparently the most fascinating objects in all of Judo. 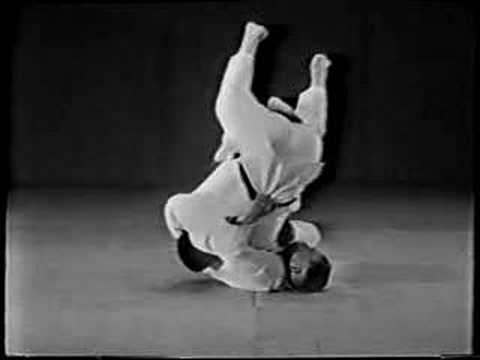 During every practice, I can look around at Judoka doing randori, and they are all, almost to a man, looking down at their opponent’s feet. What is the fascination with feet? Do we wonder if our opponent has properly clipped his toenails - prior to being attacked with De Ashi Barai? Do we suspect that our opponent might be going somewhere - and we need to watch his feet to make that determination? 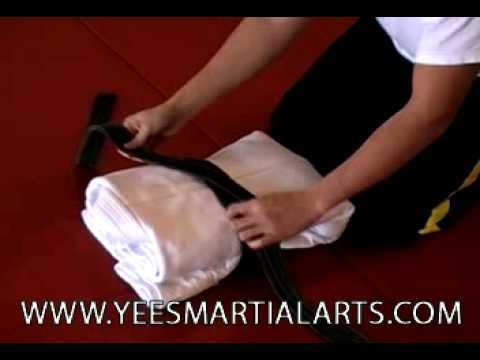 One of the best ways to quickly improve your Tai Otoshi is to start doing it against the wrong leg. 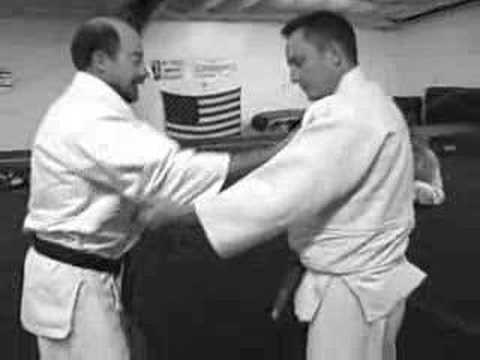 If you’re doing a right-sided Tai Otoshi, your right leg is normally blocking uke’s right leg… Don’t do it… start blocking uke’s left leg instead! 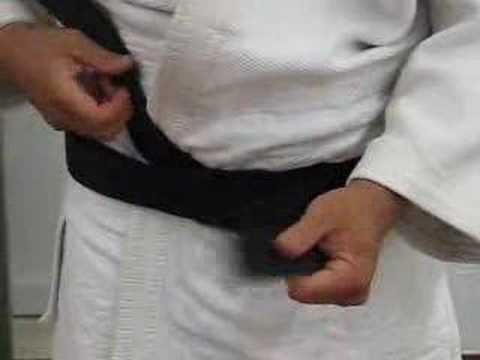 And although specific times naturally vary from club to club, it’s randori that will get 70% of the class time, and newaza often gets just 10-30%. 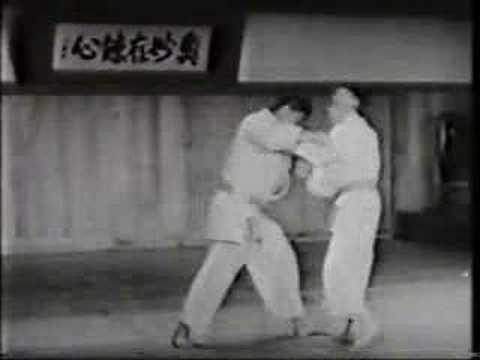 Japanese martial arts have traditionally studied the distance between opponents, (ma-ai); while locked in combat. Indeed, using swords, the difference between life and death was no more than an inch. So ma-ai became a topic of intense interest to those who wanted to survive. 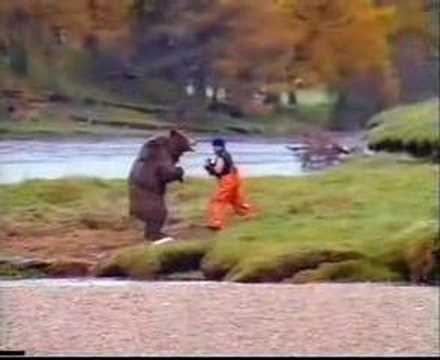 Although it’s not quite the life and death struggle that it has been in the past, Judo too, has ma-ai. 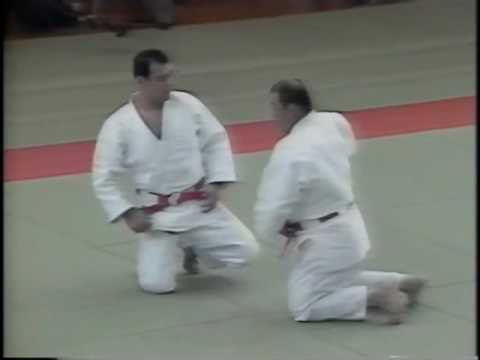 In Tachiwaza, there are four stages of distancing that you must be familiar with, and able to defend against or offensively use.